Indeni who are among the four teams that have been promoted to the ZSL for the 2014 season will face their town mates and Confederations cup envoys Zesco United FC at Levy Mwanawasa Stadium in Ndola. Zesco are expected to be without the services of Midfielder Simon Silwimba, defender Zimiseleni Moyo and Striker Alfred Luputa who are nursing injuries. The local derby will be the first league game for new Head Coach George Lwandamina and newly acquired players that may expected to feature are Lazarous Kambole, Kelly Sichilya,Bornwell Silengo,Justin Zulu,Matthews Nkowane among others. Lwandamina who has been given a performance based contract is looking for nothing but a win. 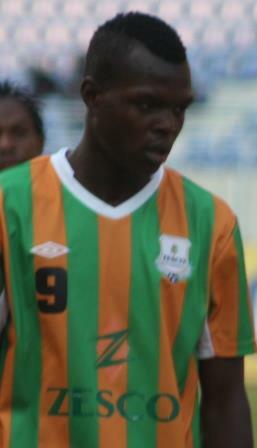 Akakulubelwa Mwachiaba is also expected to feature against his former team. Indeni who also seems geared for the league have acquired services of Julius Kanda from Azam FC of Tanzania, Moses Mulozi from Kitwe United and Defender Perry Mubanga from Zesco United.